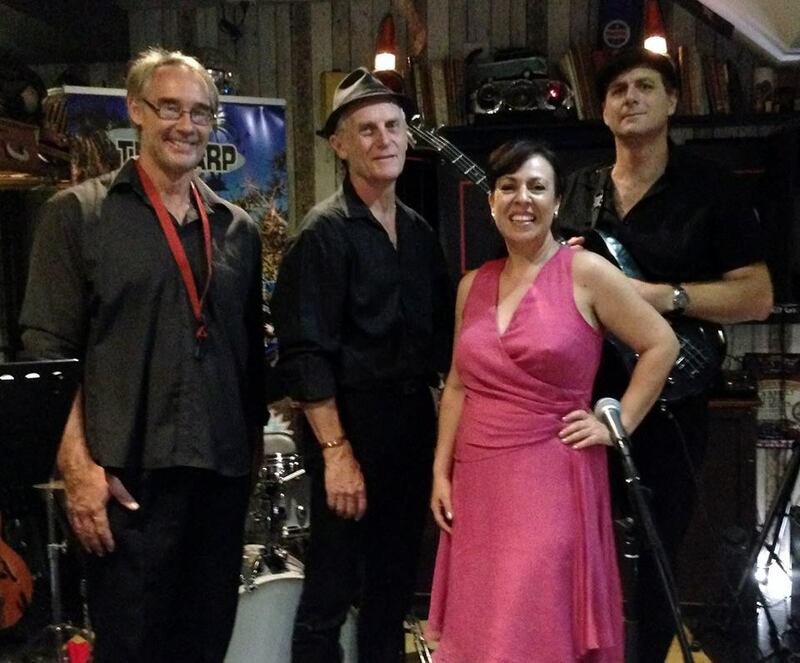 A relatively new outfit, Girl Friday have been picking up gigs almost as fast as loyal fans across the SE Queensland regions for the last 18 months since the return of vocalist Michelle from time overseas. A comparison to Ella Fitzgerald or Aretha Franklin is not out of order when describing the dulcet tones, deep lyrics and soulful delivery of standards and originals alike, a craft Michele G has honed over many years of performing around Australia and through Europe. It’s the actress in her that extracts the meaning from every tune, experience gained during her time treading the boards on the UK musical theatre scene. 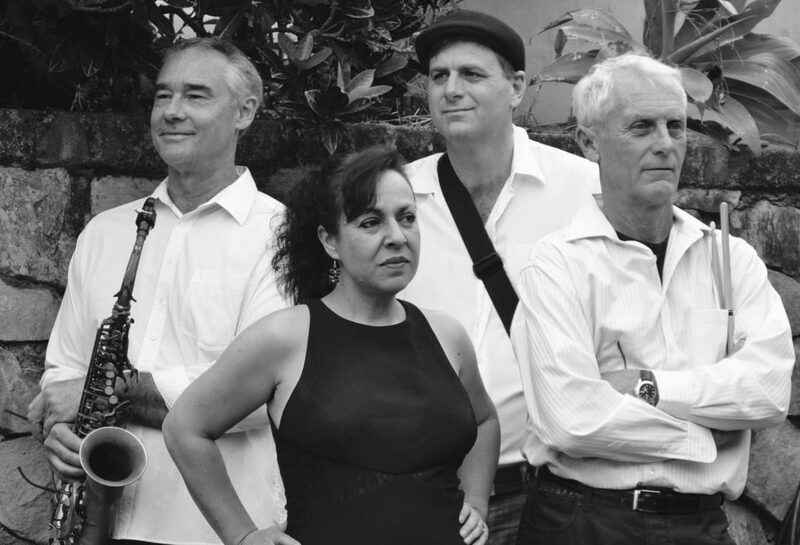 Her partner in crime is established bassist/guitarist, Logan McIvor, an accomplished musician and songwriter who performs everything from Brubeck to Bacharach and beyond. Making up the remainder of the quartet are Jon Owens, with his sensual sax solos adding spice to every tune and jazz drummer, Peter Coombs, with his selection of sticks, brushes and percussion enhancing every beat.